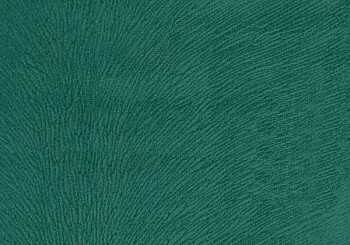 The fabric you want to touch! 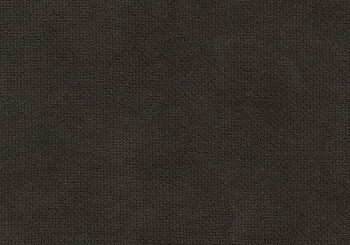 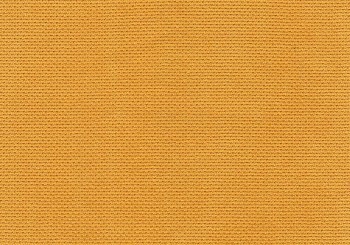 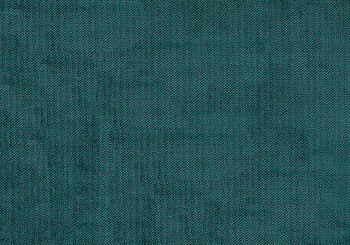 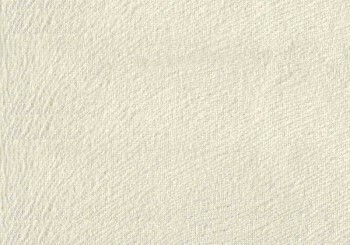 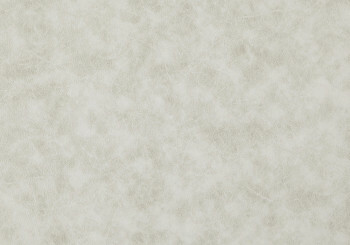 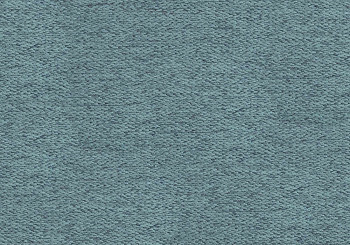 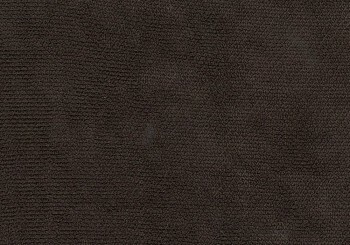 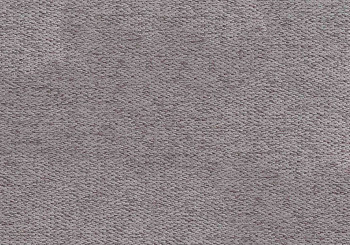 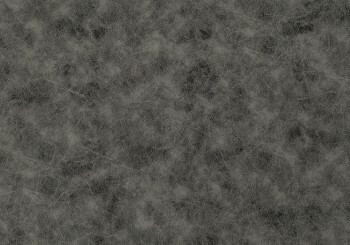 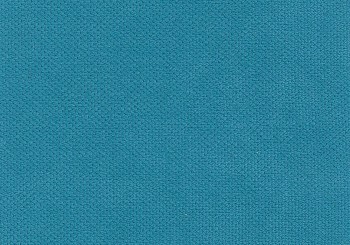 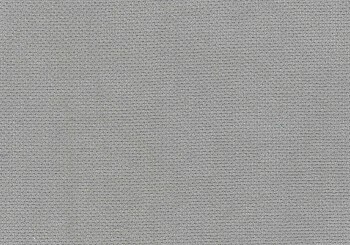 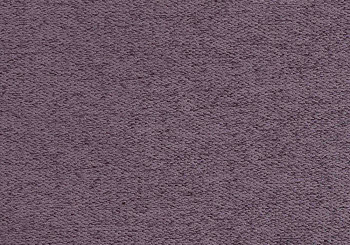 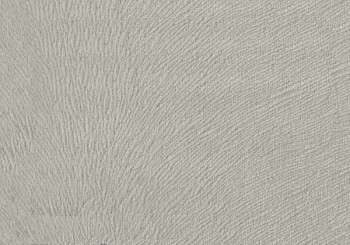 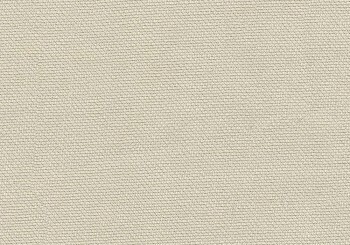 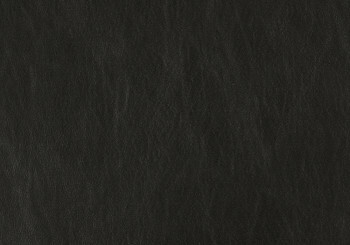 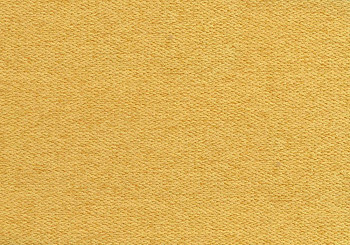 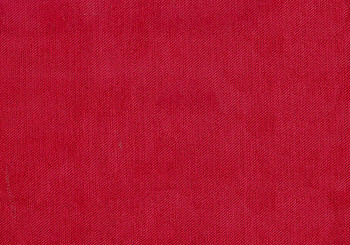 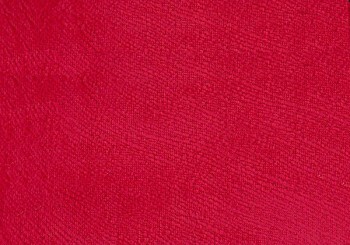 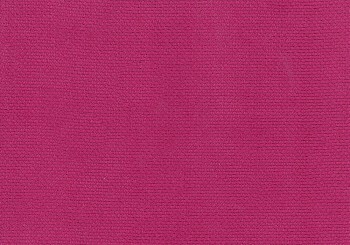 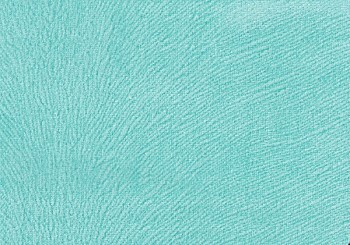 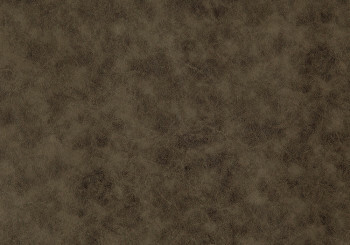 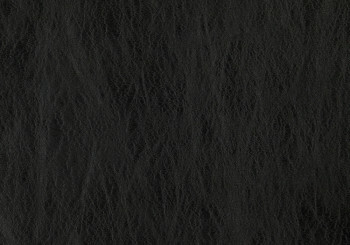 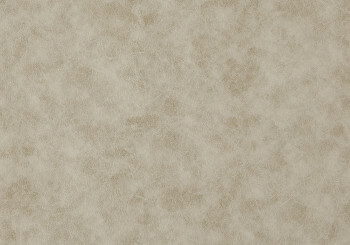 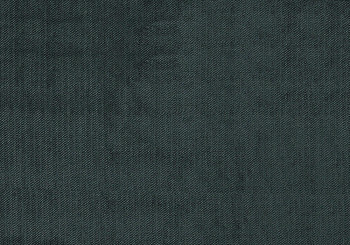 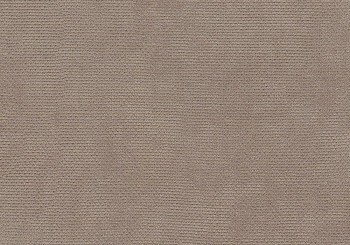 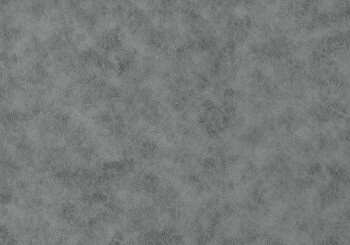 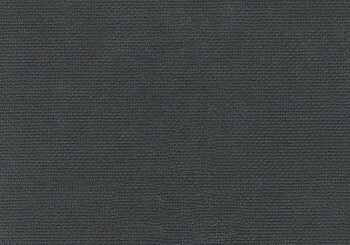 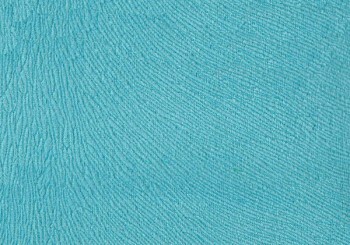 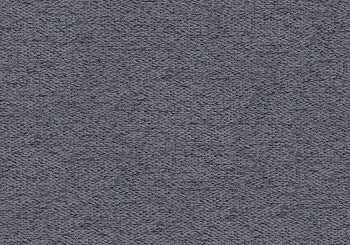 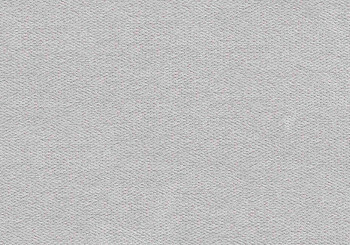 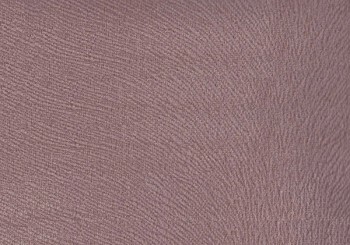 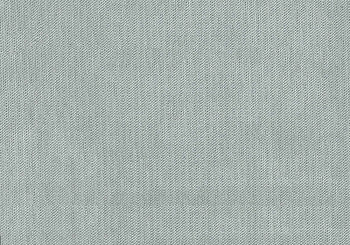 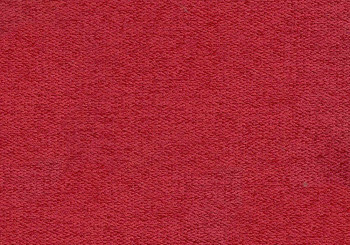 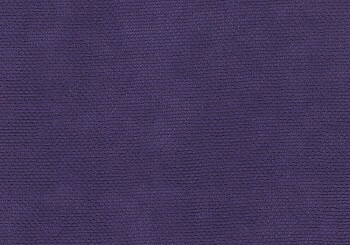 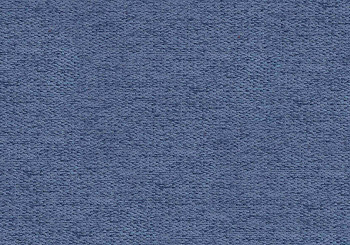 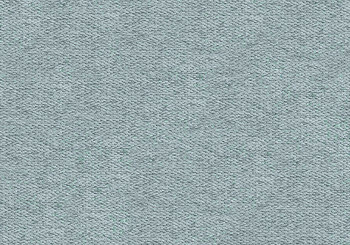 Upholstery fabric PEAK is already in stock! 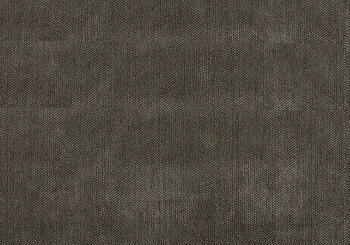 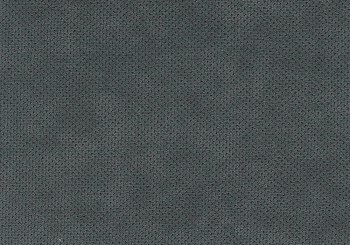 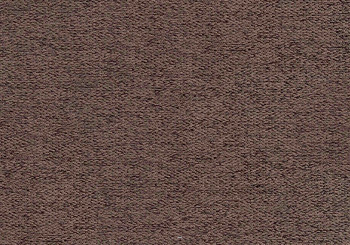 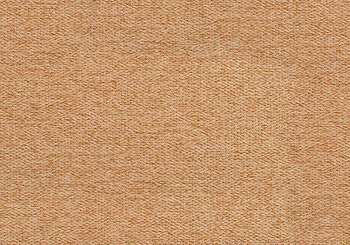 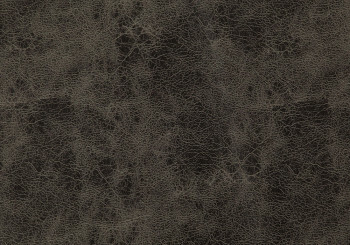 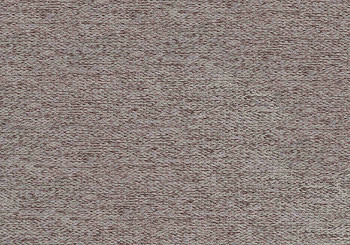 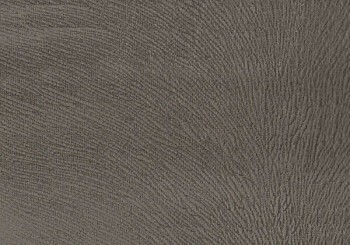 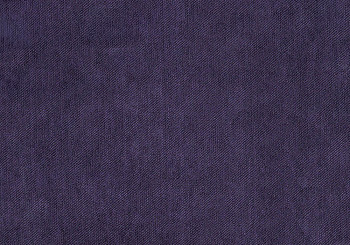 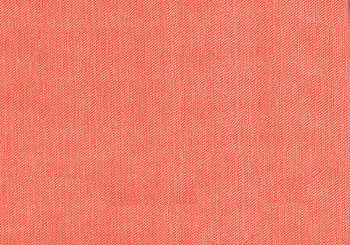 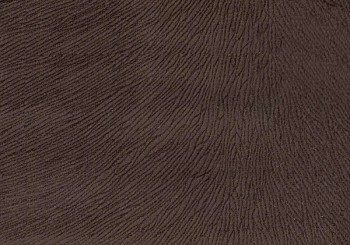 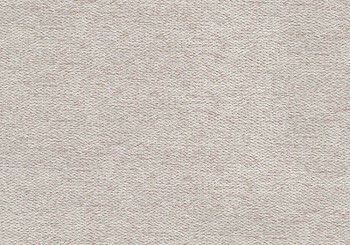 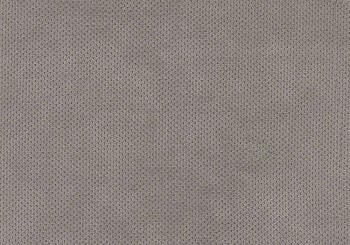 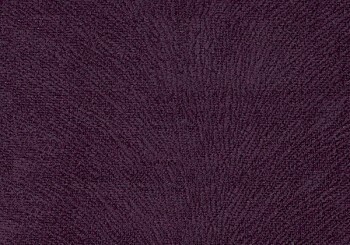 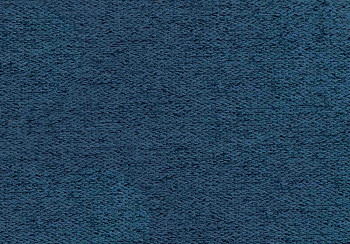 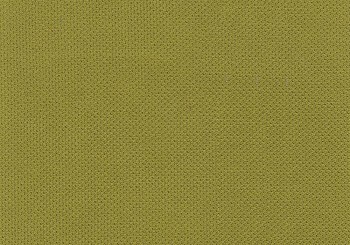 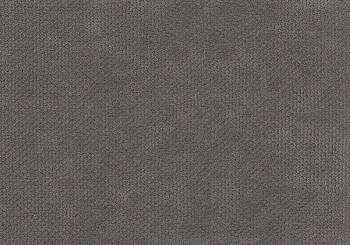 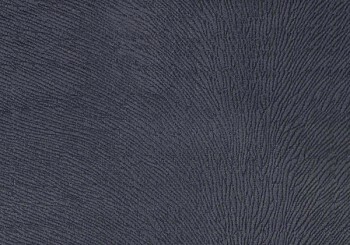 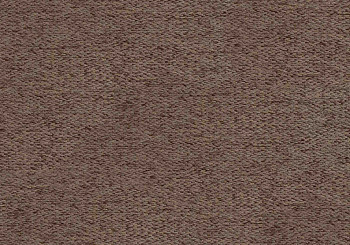 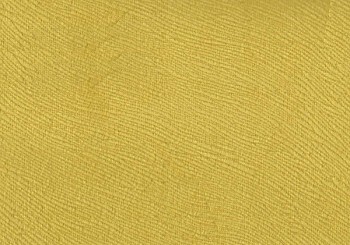 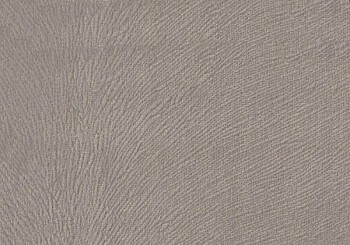 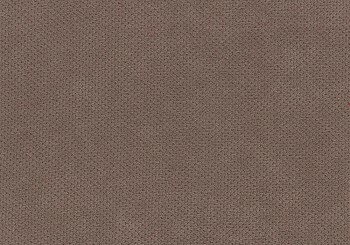 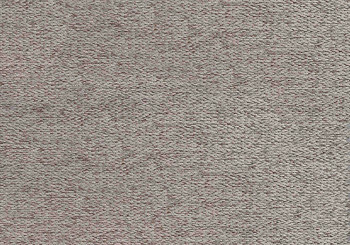 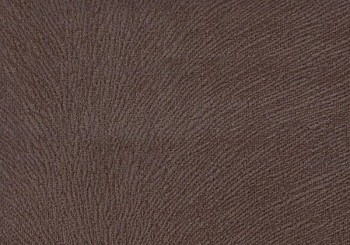 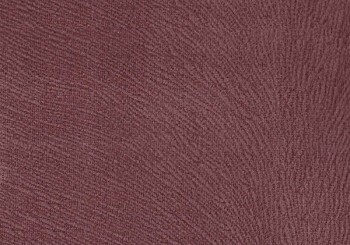 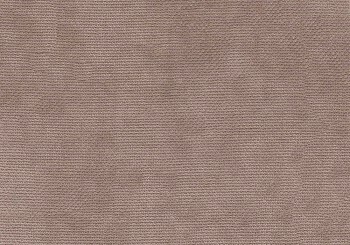 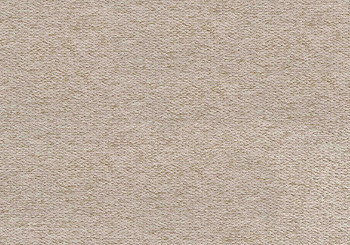 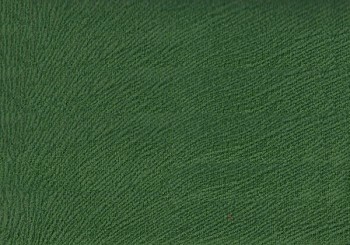 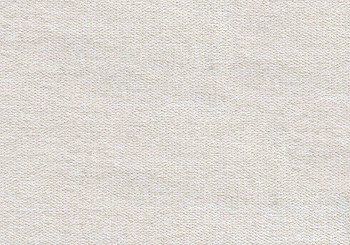 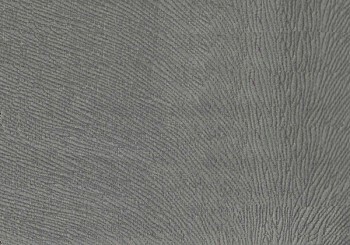 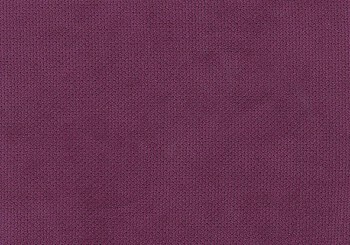 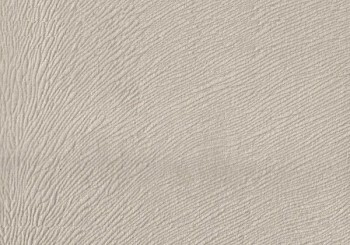 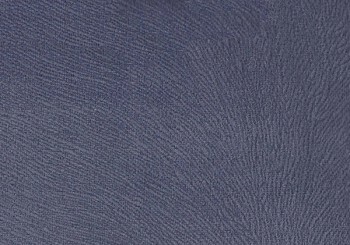 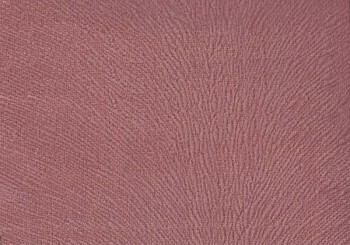 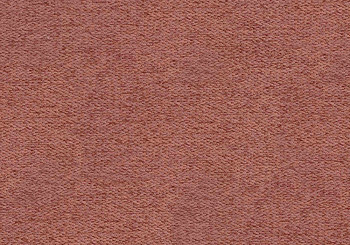 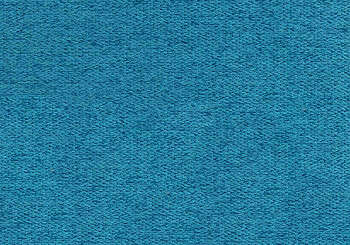 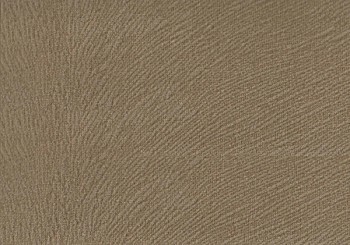 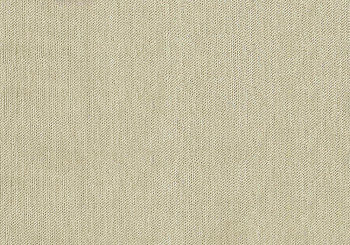 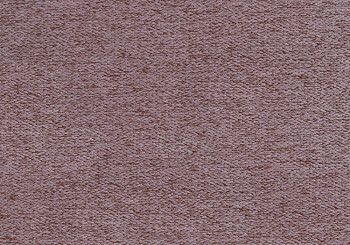 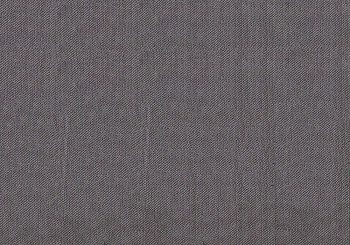 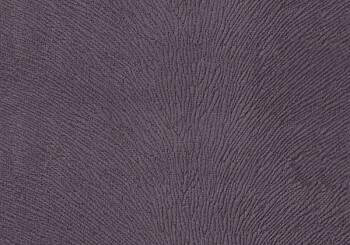 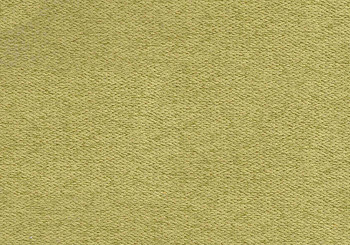 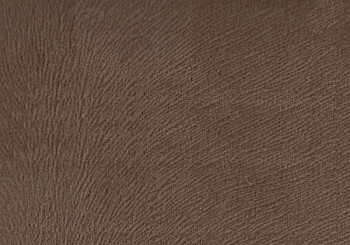 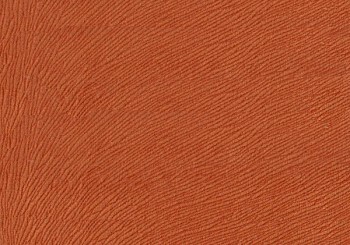 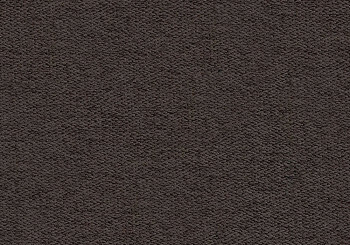 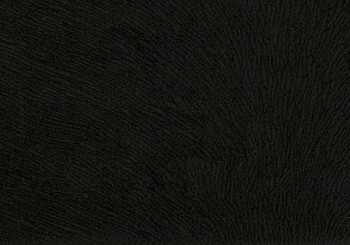 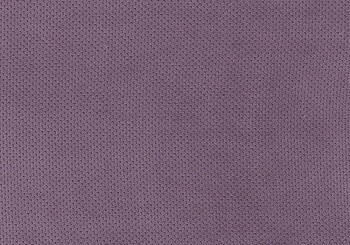 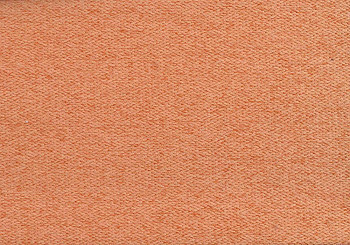 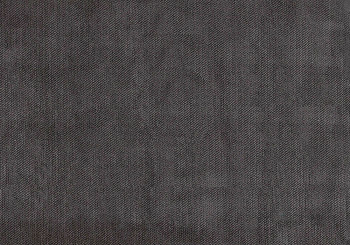 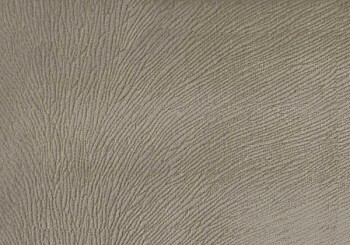 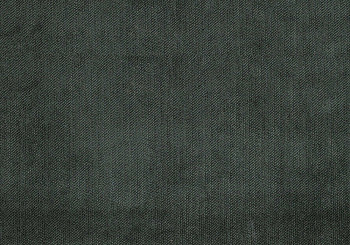 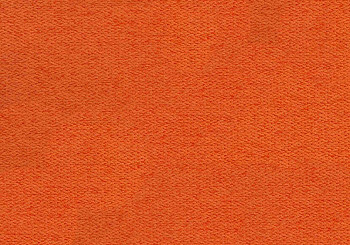 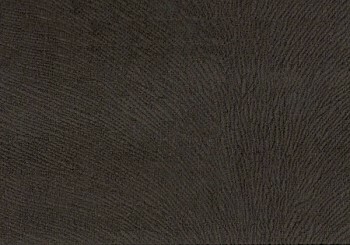 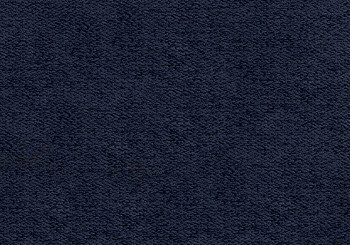 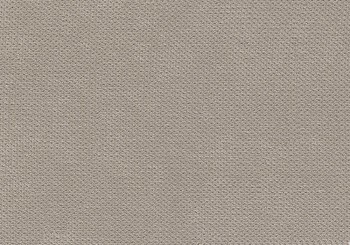 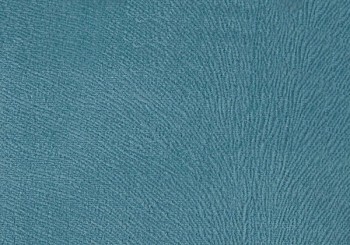 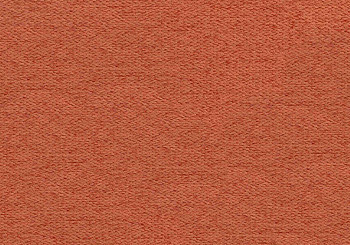 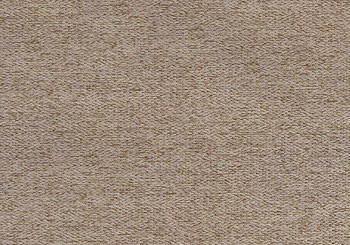 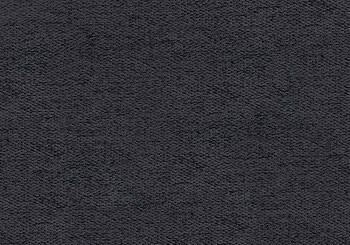 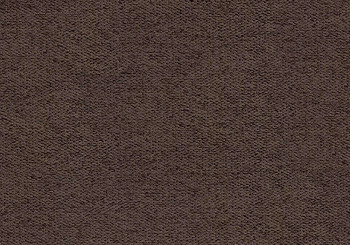 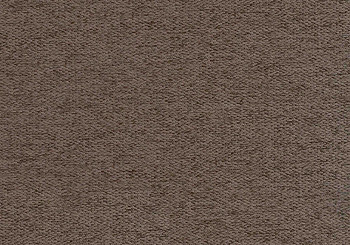 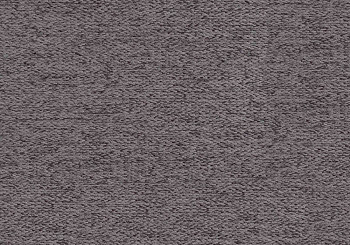 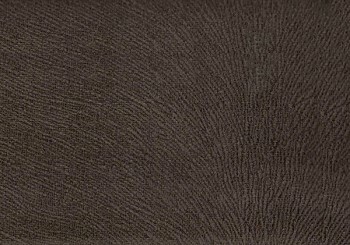 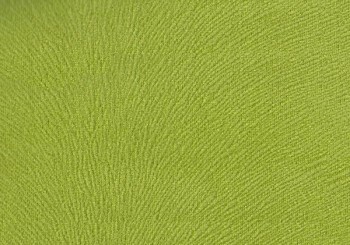 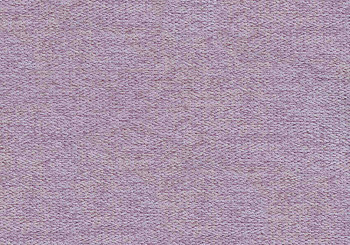 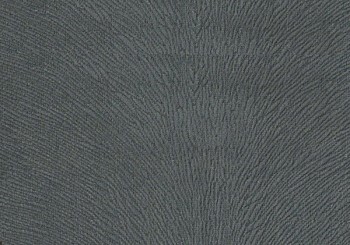 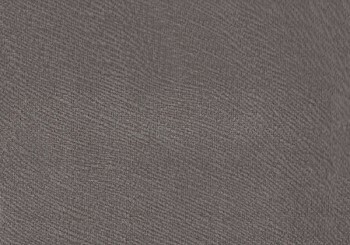 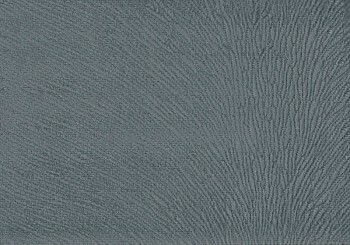 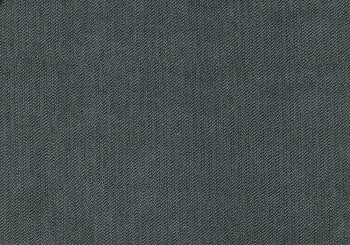 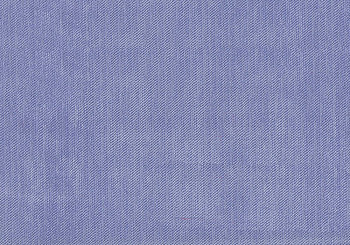 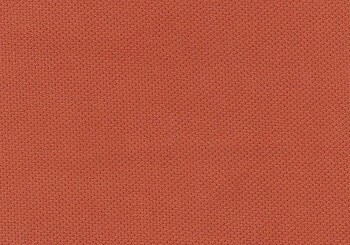 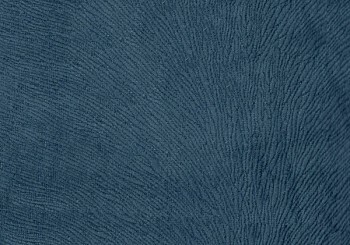 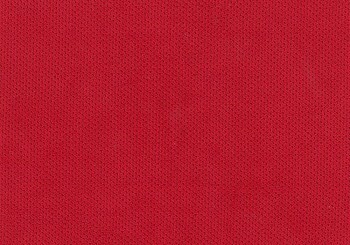 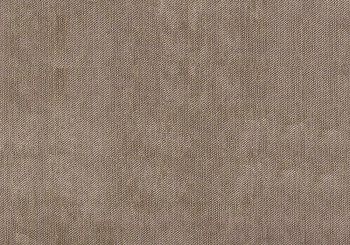 Versus is the most popular upholstery fabric on the market! 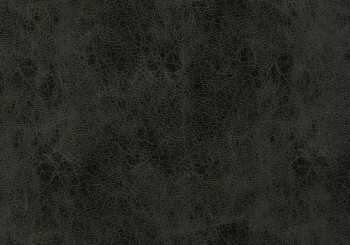 Kwando is even better than genuine leather! 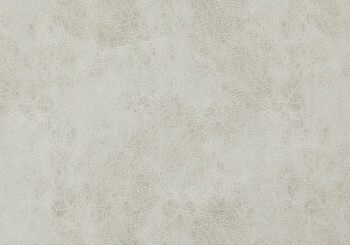 Collection Troy is a universal solution for the interiors of all styles and directions! 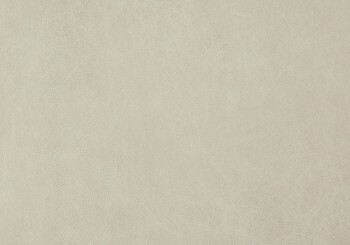 Do not follow the fashion, but feel it! 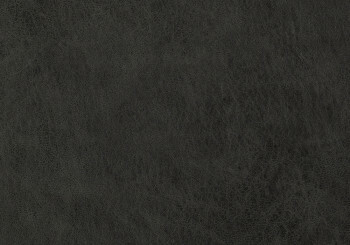 Choose Avatador - means to make a choice in favor of time-tested design techniques and methods. 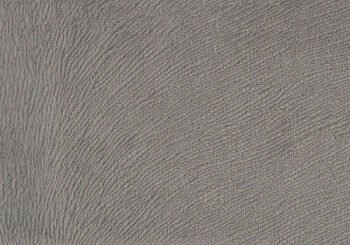 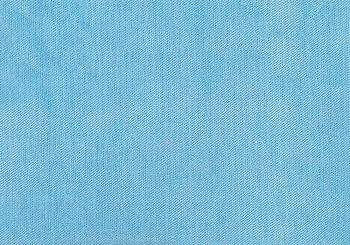 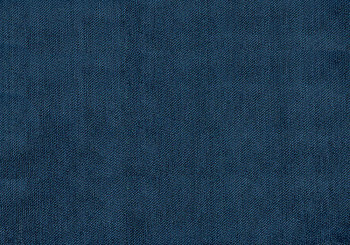 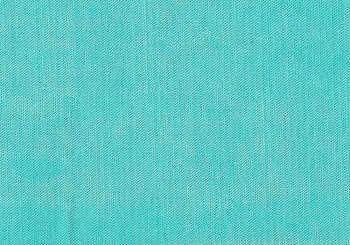 Brugge is a unique high-tech fabric designed to spend less time cleaning and spending more time devoting time to yourself. 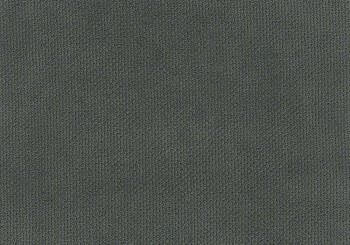 Monica - a game in the classic! 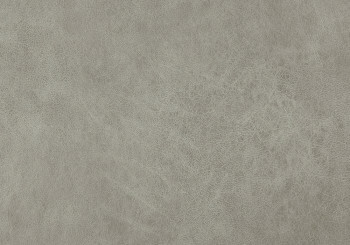 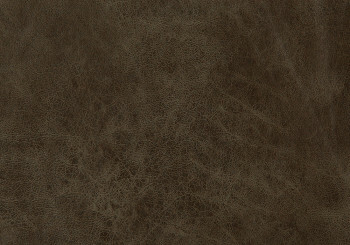 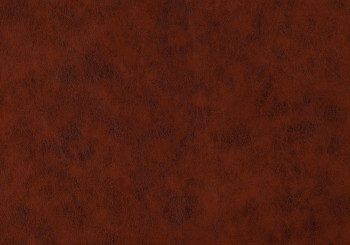 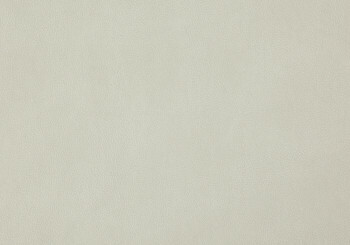 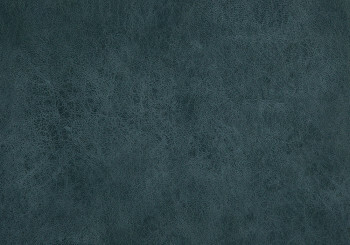 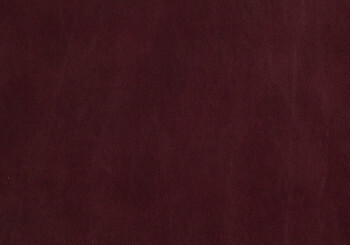 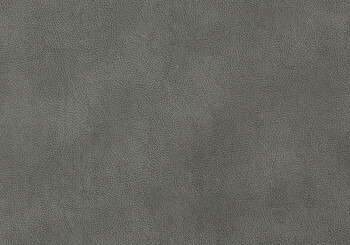 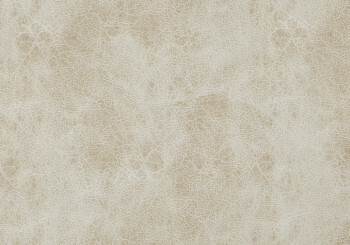 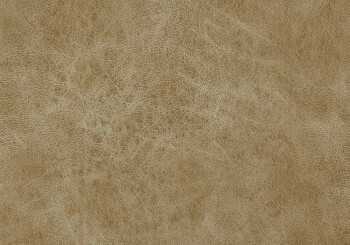 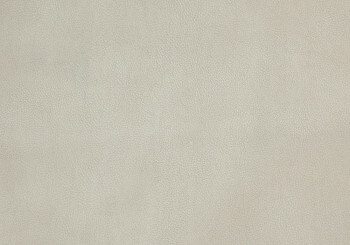 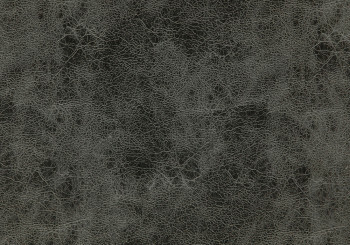 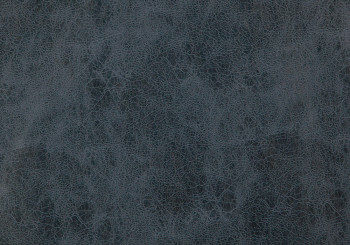 Breathable, pleasant to the touch, soft, elegant collection of eco-leather - Oregon! 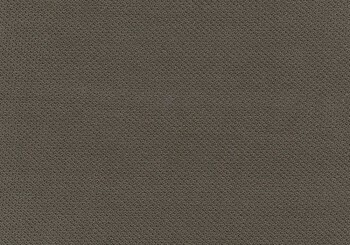 DIY: How to make a sofa from the pallets in the style of "loft" with your own hands? 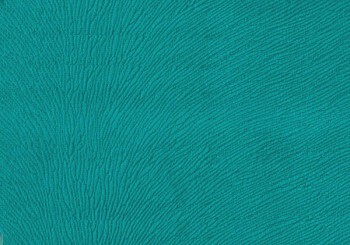 Leave your phone number and our manager will contact you! 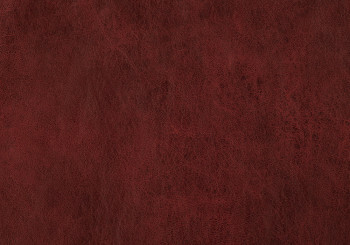 Subscribe to the newsletter and get a guaranteed discount! 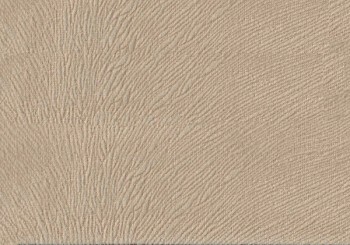 You are successfully subscribed to the newsletter!